Shitamachi is the traditional shopping, entertainment and residential districts of Tokyo. A hundred year ago, the area still had the taste of good old days of Edo period (1603 to 1868), but it has been changed dramatically after WWII. 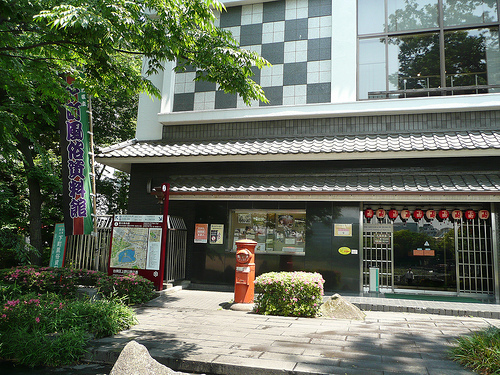 At Shitamachi Museum in Taito-ku, Tokyo, you can see the life in Shitamachi in Taisho period (1912 to 1926). 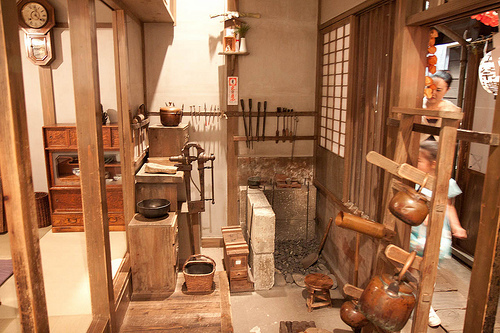 The stores and houses at the period were reproduced in the museum, and the tools and appliances the old people used are exhibited. Interestingly, you can go into the rooms and touches the exhibits. No one will yell at you even if you open the chests or closets (LOL). But don’t forget that you have to take off your shoes at a Japanese house. 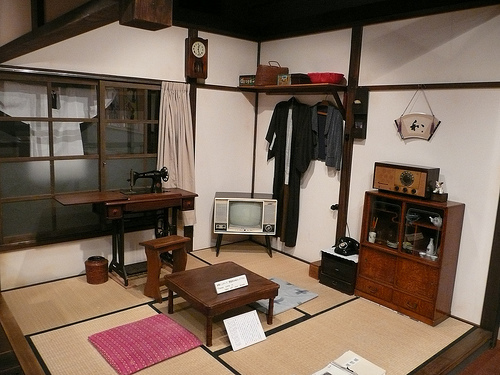 The museum changes the exhibits by seasonal events, so it always has different feel through a year. The admission fee is 300 yen (about US$3.60). 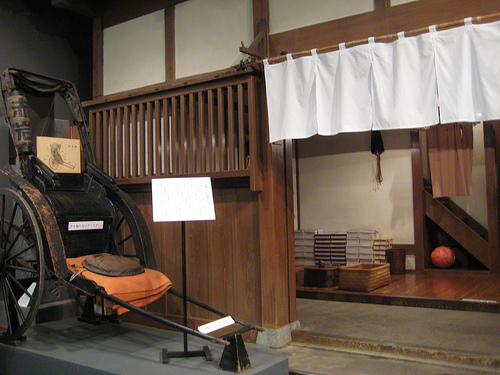 If you are lucky you can see traditional crafts making demonstration at the museum. 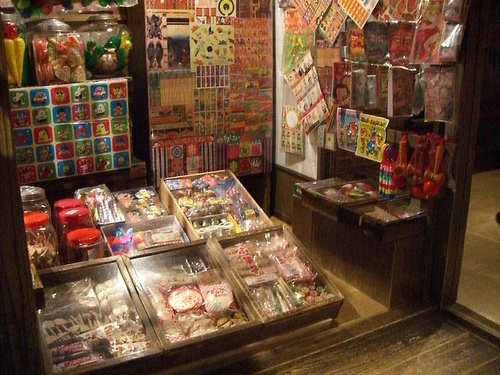 To check the hours and access, visit Shitamachi Museum Website (English).